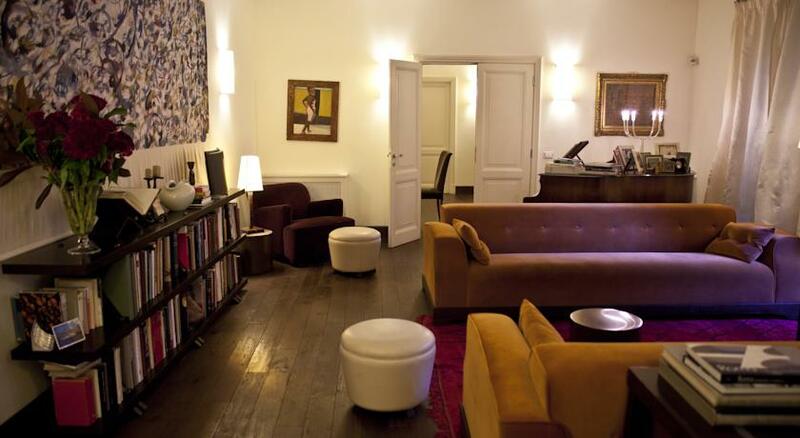 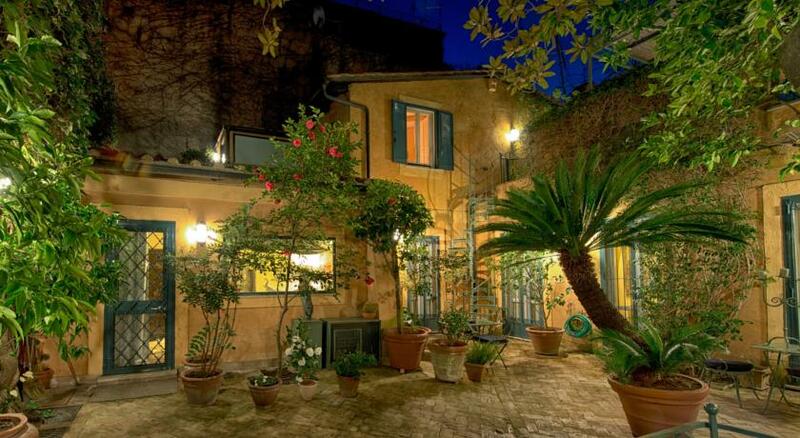 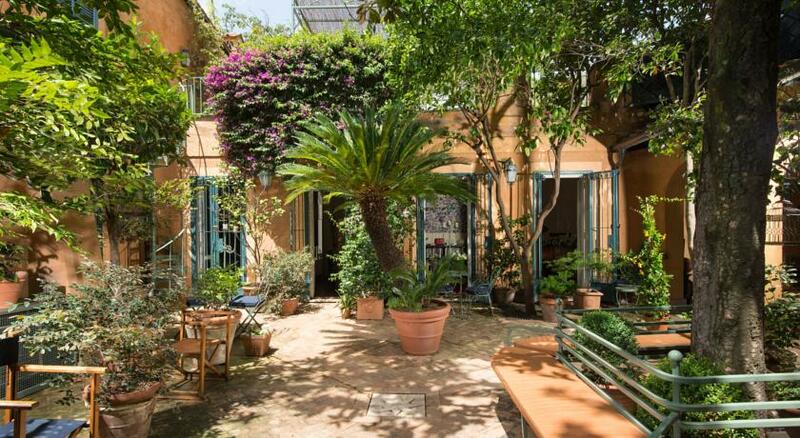 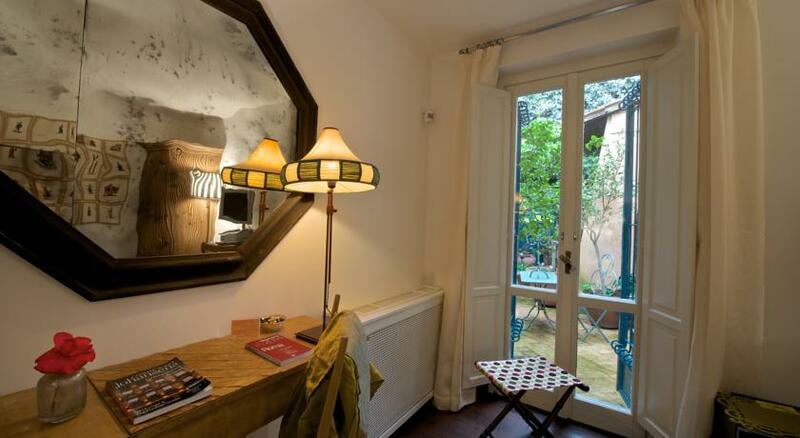 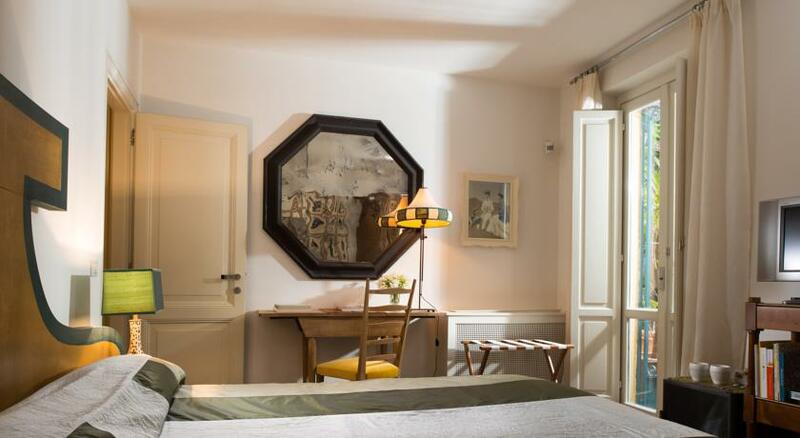 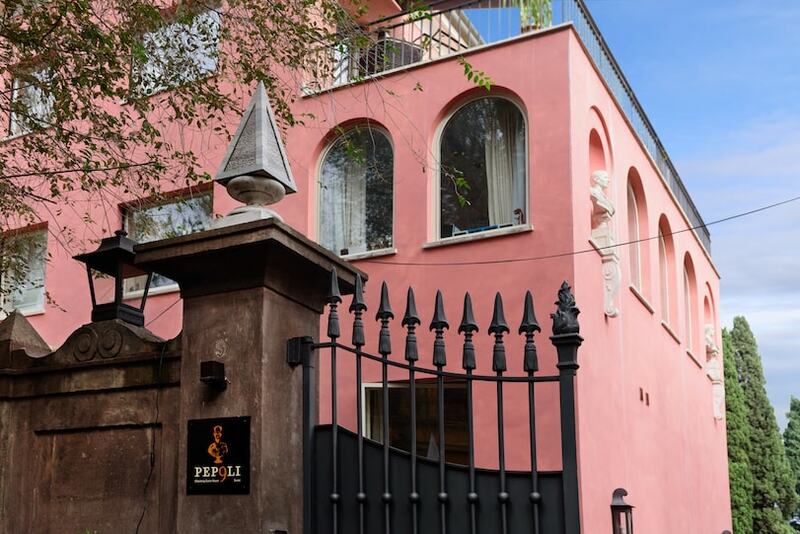 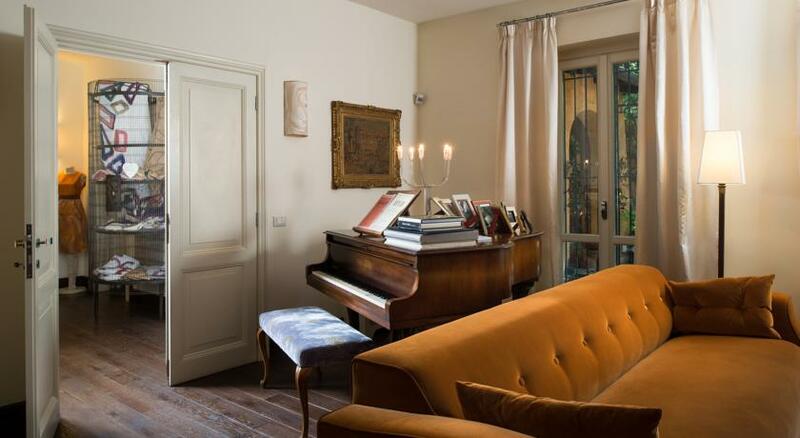 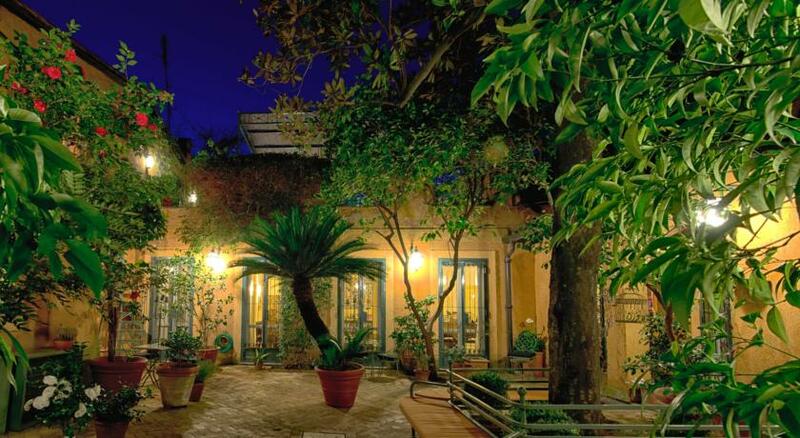 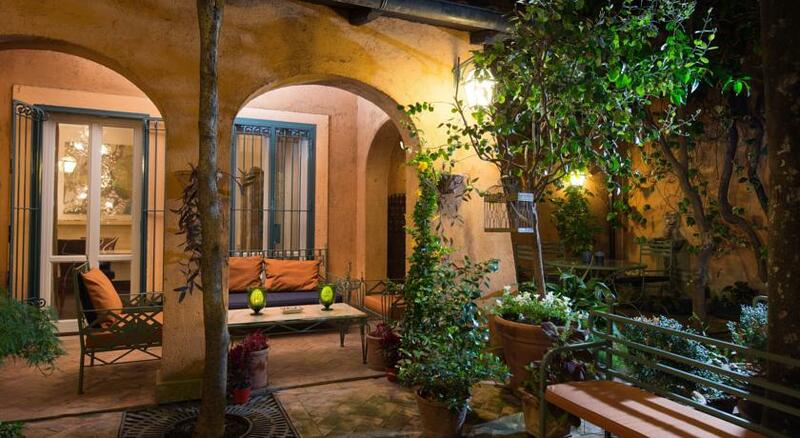 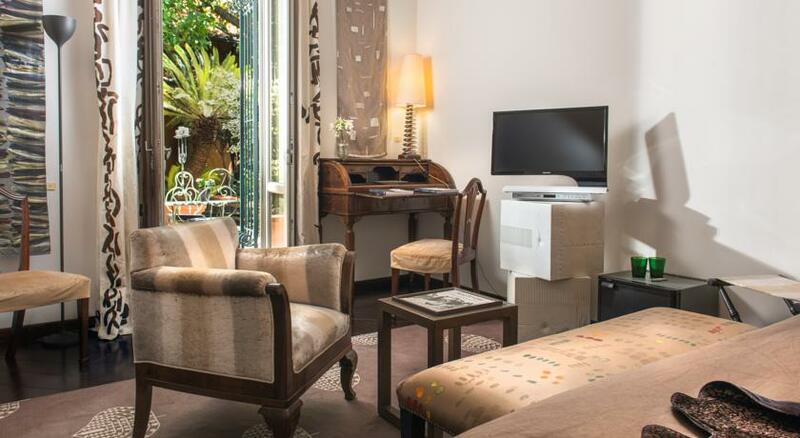 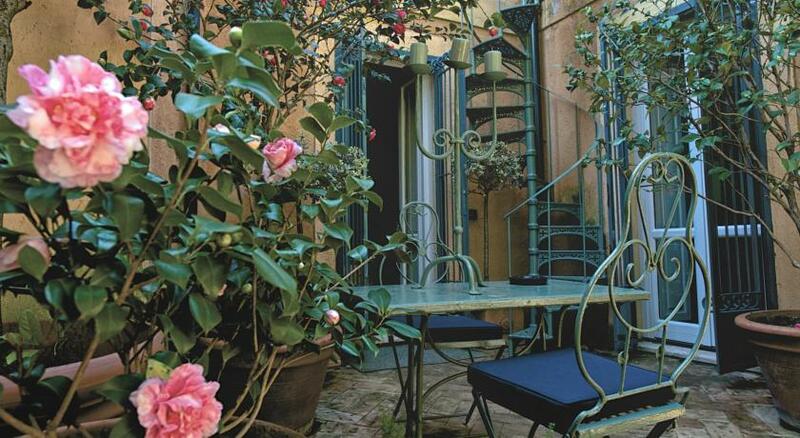 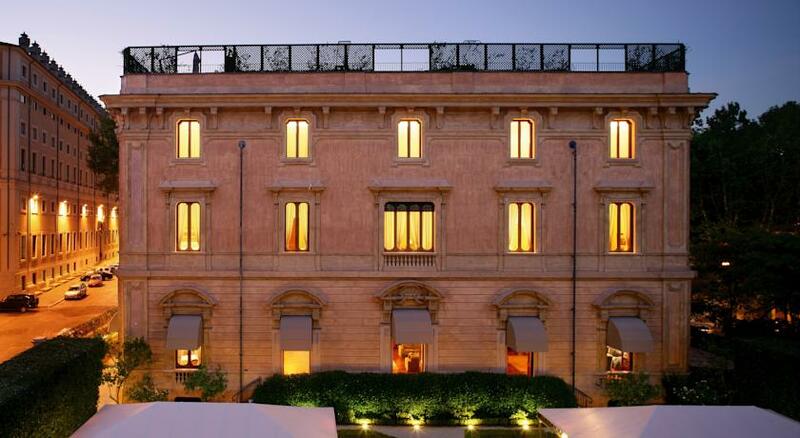 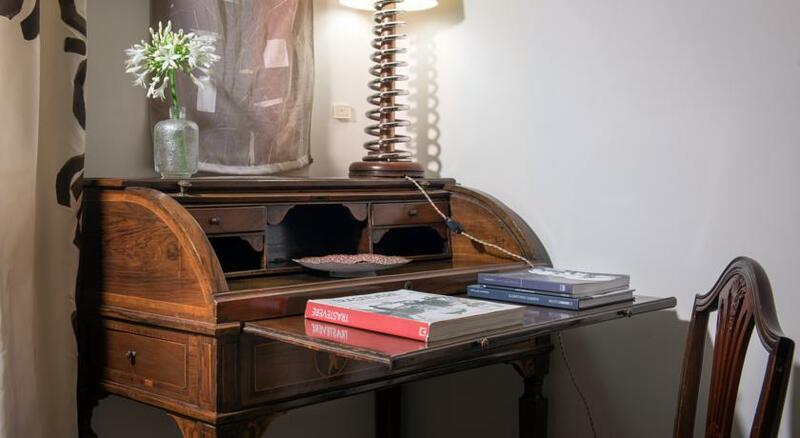 If you are looking for an oasis of tranquility and charm in Rome, in the historic Trastevere welcome to Buonanotte Garibaldi, Charming Guest House Luxury B&B. 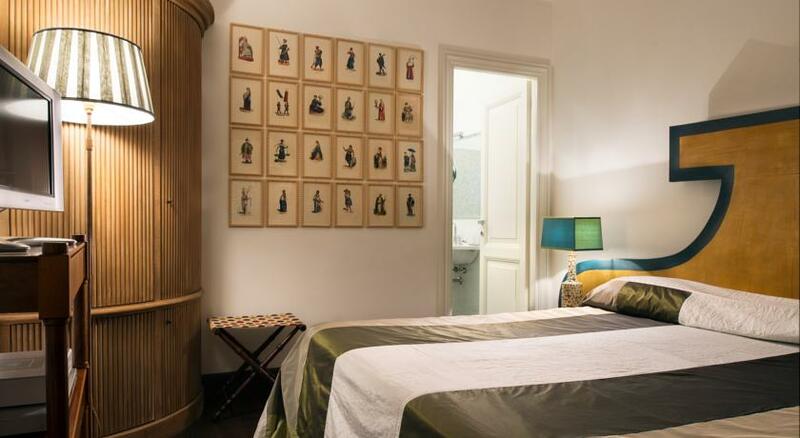 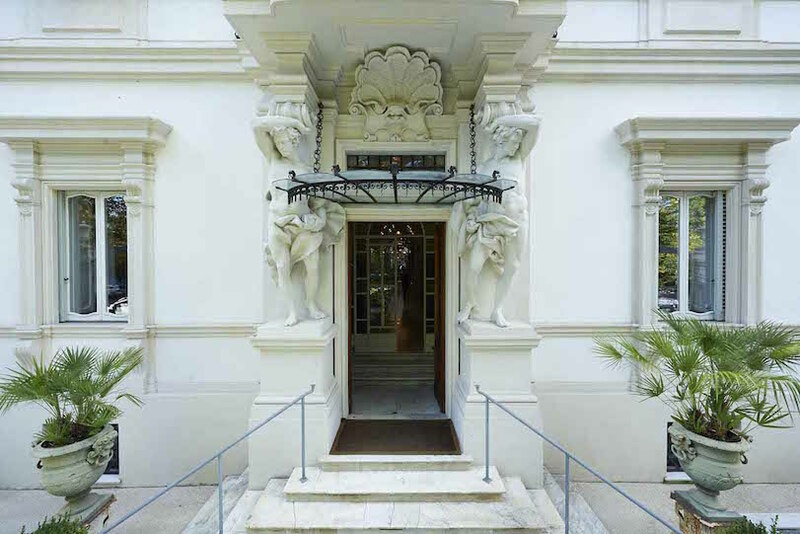 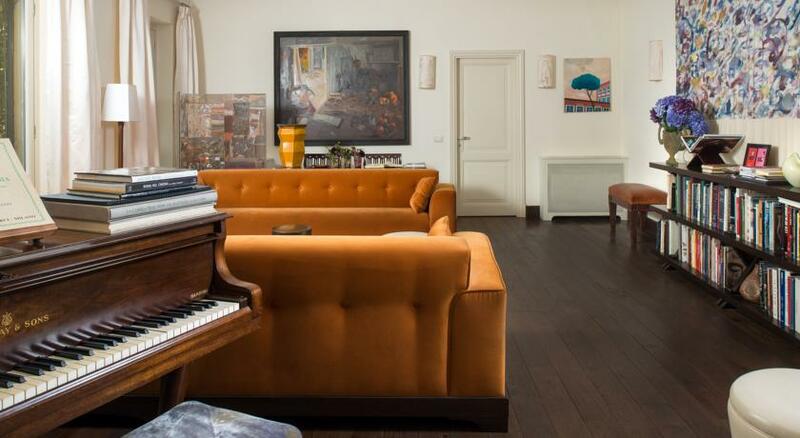 Initially conceived as Luisa Longo’s Fiber Art Studio, the house was transformed into a much sought after luxurious guest house with three bedrooms. 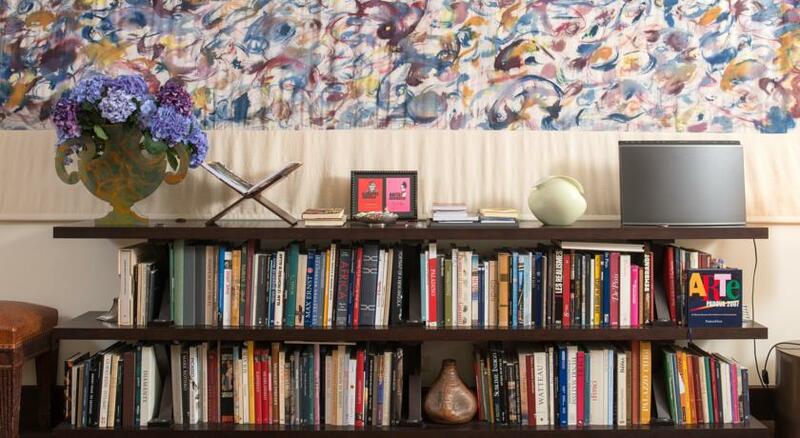 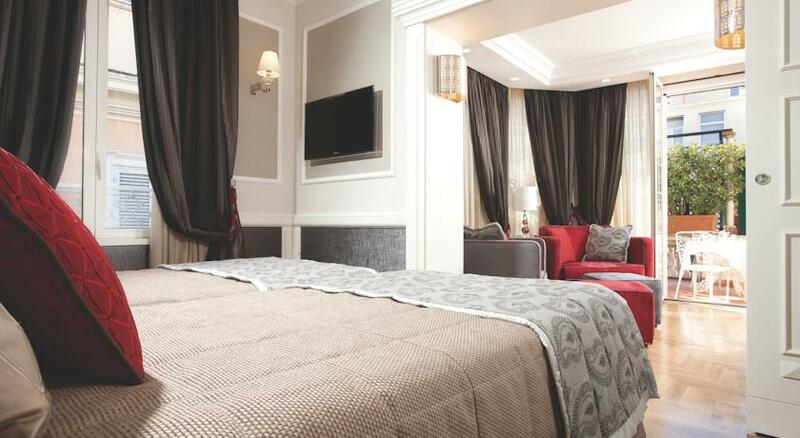 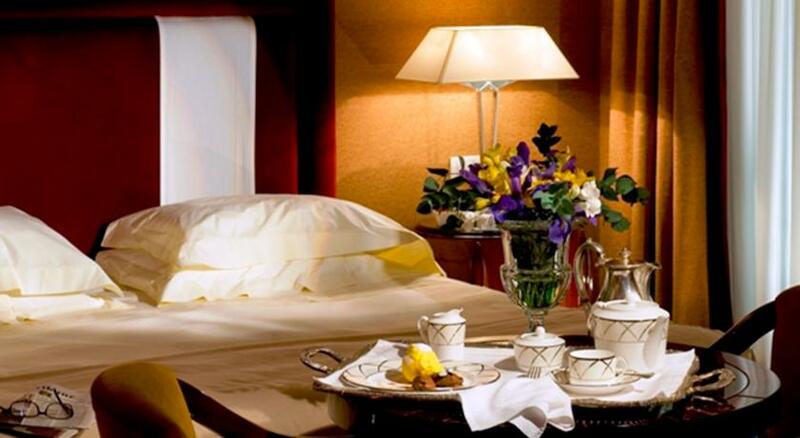 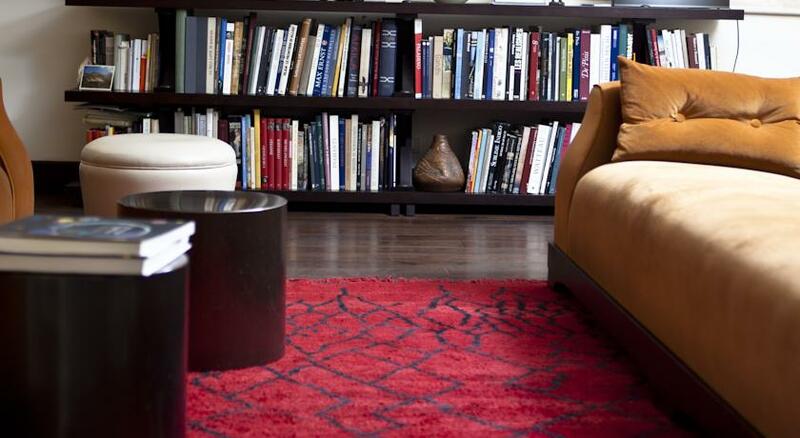 Guests will appreciate the sophisticated touch in furnishing, décor and comfort. 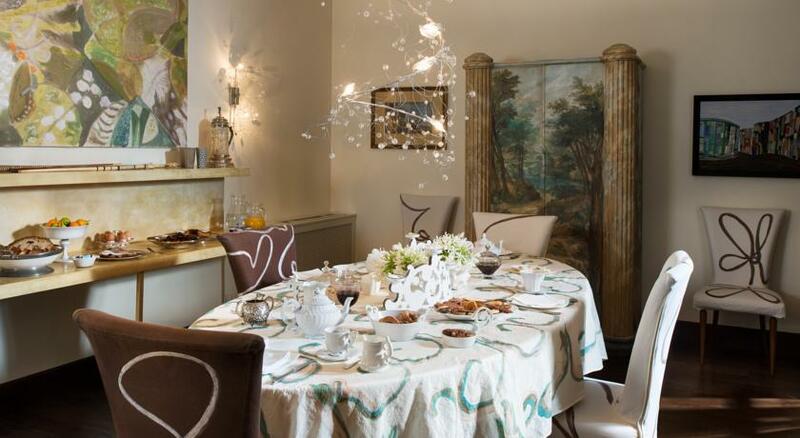 You will love having breakfast in dining room, or in the beautiful shadowed patio, relaxing on the large terrace reserved to the blue room on the first floor. 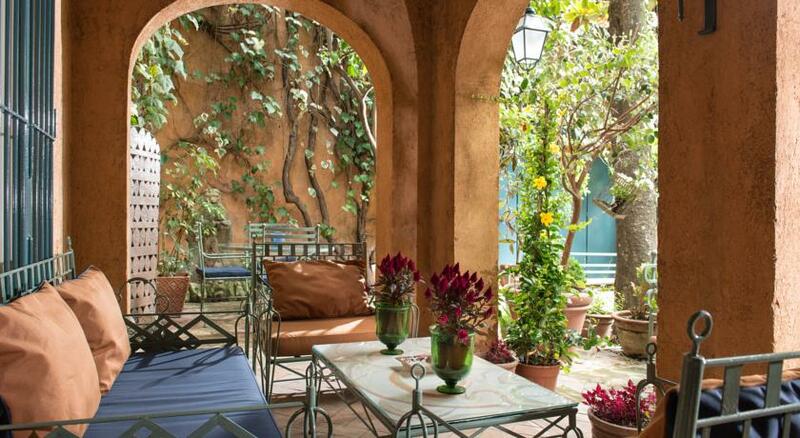 The Chocolate and the Tinto rooms overlook the patio. 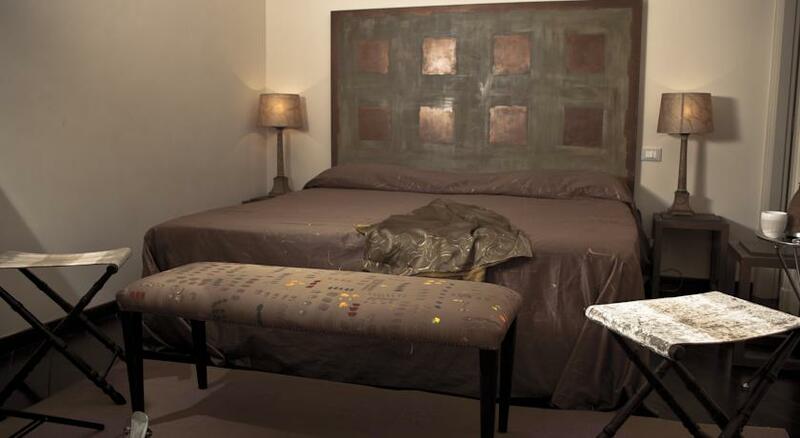 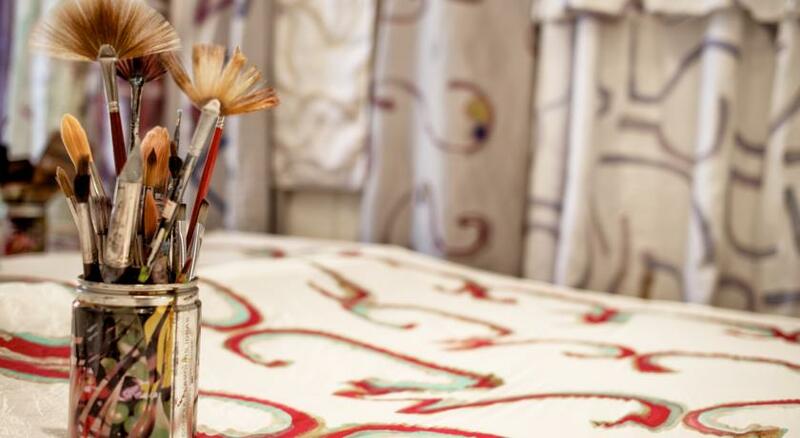 During your stay you may buy silks and hand-painted screens and materials made by Luisa.